The Center for Climate Sciences at NASA's Jet Propulsion Laboratory (JPL) serves to advance our understanding of Earth’s climate system, enhance our ability to predict its change, and enable and communicate the multi-disciplinary climate science research of JPL. 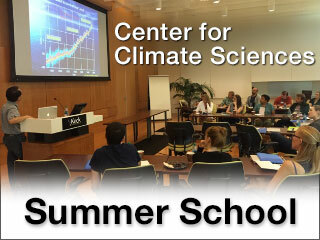 In addition to its research initiatives, the Center is building a rich program of workshops, seminars and graduate student opportunities to promote cutting edge climate science and to nurture the climate researchers of tomorrow. 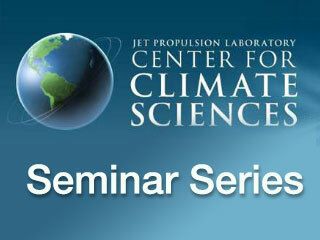 For JPL personnel; focus on climate research and issues of broad relevance e.g. 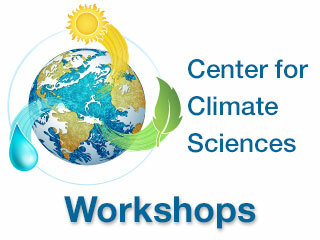 climate and industry, climate and economics, and climate communication.